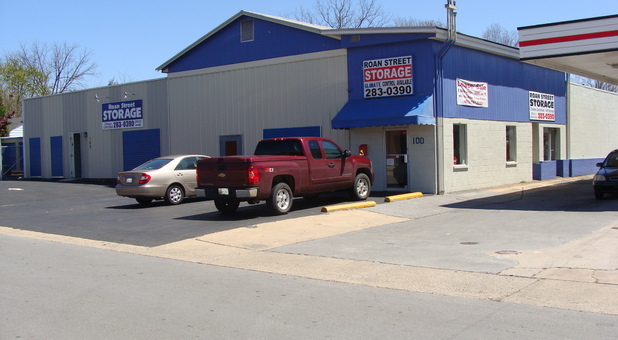 Each of our storage facilities offers 24-hour access to your storage unit. You won’t have to accommodate our schedule - let us accommodate yours! 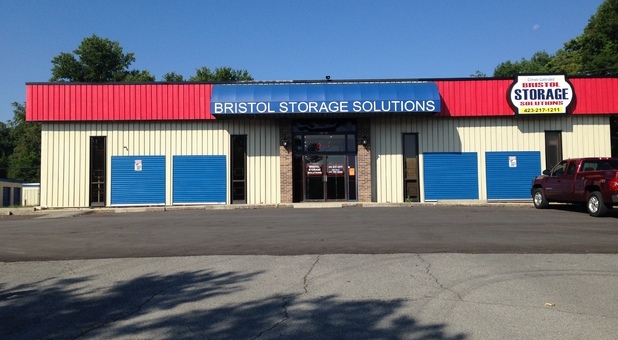 With three storage facilities in northeastern TN, we’re determined to provide the best storage options available to Bristol, Johnson City, Gray, Kingsport, and the surrounding communities. 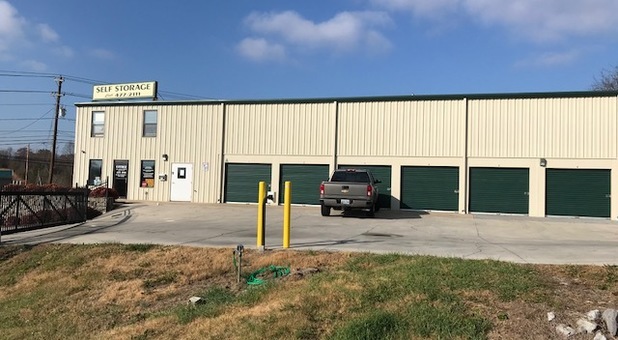 Each of our facilities offers climate control, covered parking for your vehicle storage needs, and convenient access hours. Our facilities are convenient, high-quality, and affordable. We’re eager to help you get started. Contact us today! We’re determined to meet a variety of storage needs, so we offer both conventional and climate-controlled storage units. This allows us to provide units perfectly catered to your needs and budget. Additionally, our facilities offer covered and uncovered parking options for your vehicle. You’ll benefit from having your car, boat, RV, truck, or trailer protected from the elements and stored safely behind our security gates. We offer discounts on autopay. Contact us for details!